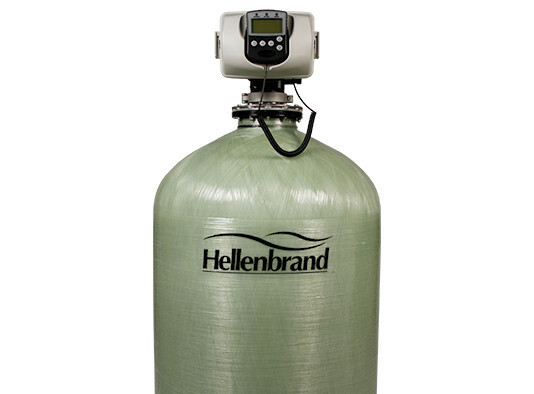 Flow rates up to 110 gpm at 15 psi and up to 1,280,000 grains per tank. Single, twin, triplex and quad alternating systems along with twin, triplex and quad demand recall systems available. Top and side mount configurations. Solid State microprocessor controls up to four units to enable system add-ons. Regeneration initiated with a time clock, delayed meter or immediate meter. 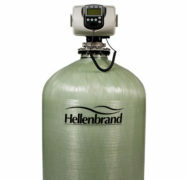 Soft water brine refill reduces brine tank maintenance. User-friendly controller with removable POD display allows for remote installation on top mount systems. Optional calendar day override from 1-28 days. 24 volt output AC adapter with a 15′ cord for easy installation. Reliable and proven DC drive. An optional system control board. Motorized Alternating Valve (MAV) provides twin alternating, treated or non treated water bypass for regeneration. Solid state microprocessor can control from one to four units allowing system add on capabilities as your needs grow. Regeneration may be initiated with a time clock, meter delayed or meter immediate. Up to nine fully programmable cycle times, that can be moved around and repeated in various orders for your particular application needs. 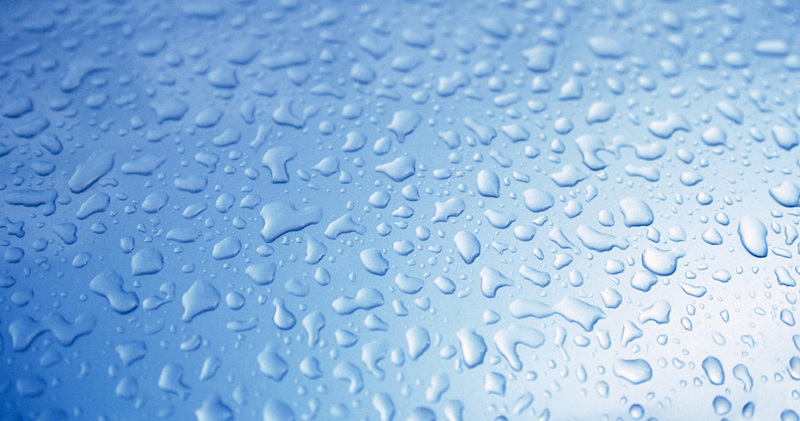 Soft water brine refill reduces build up in brine tank from hardness and iron present in the raw water supply. Easy to use user screen shows Time of Day, Current Flow Rate, Total Gallons Processed and Volume/Days until Regeneration. Solid state microprocessor has a removable POD display allowing you to remote mount the POD on top-mounted systems for easy access. Economical built-in electronic meter on H200 Series requires no extra piping. Lead free brass body with NSF Approved Food Grade Electro-Deposited Epoxy Coating to protect internally and externally against corrosion. 24-Volt output AC adapter is safe, comes with a 15-foot cord for easy installation. Reliable and proven DC drive from our family of H-Series Systems. Capacitor back-up with up to 24-hour power carry over. Optional System Control Board enables the addition of a third and fourth unit to be implemented into the system design. In addition the system board can be utilized for demand recall or to operate external devices like chemical feed pumps, booster pumps, and to lock out an R.O. system. The available two sets of normally open & normally closed auxiliary outputs can be activated after the start of a regeneration, after the start of a specified regeneration cycle, on a set number of gallons during service, on a set number of gallons during regeneration, on a set number of gallons during service and regeneration mode, while in standyby and regeneration mode with a multi-tank system, or if a unit would be in an Error Mode. Motorized Alternating Valve “MAV” Provides Twin Alternating, no Raw Water By-Pass during regeneration and and separate source regeneration.